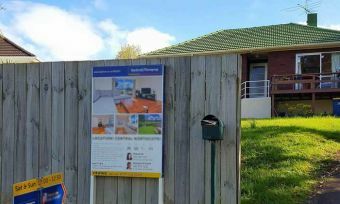 The Real Estate Institute of New Zealand (REINZ) says deposit requirements are too tough on first-home buyers, contributing to a significant drop in property sales. 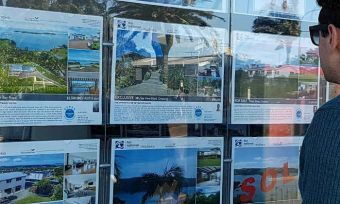 Nationwide, the number of properties sold in July decreased by 24.5%, compared with the same period the previous year, and by 30.6% in Auckland, according to latest REINZ data. Homes selling for more than $1 million have seen the biggest drop, decreasing by 29% from 1002 to 708 between July 2016 and 2017. Homes selling for less than $500,000 decreased by 27% from 3583 to 2615, over the same period. Banks tightening lending, particularly to first-home buyers, and Loan-to-Value (LVR) restrictions, are having a big impact on property sales, REINZ chief executive Bindi Norwell says. 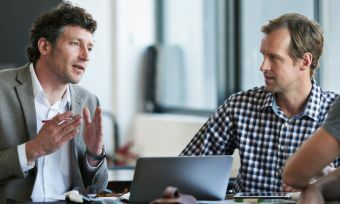 “No matter where we are in the country, agents tell us that there are a good number of buyers out there, but that these two issues are impacting both investors and first-time buyers alike. “When you throw in an election, winter, school holidays and one of the wettest Julys on record, it’s little wonder the number of properties sold last month [July] fell so significantly,” Ms Norwell says. It is time to review the LVR requirements for first home buyers, she says. Property price inflation has been easing, but the Reserve Bank of New Zealand also warns prices may pick up again following the 23 September election, as happened in the previous election period. 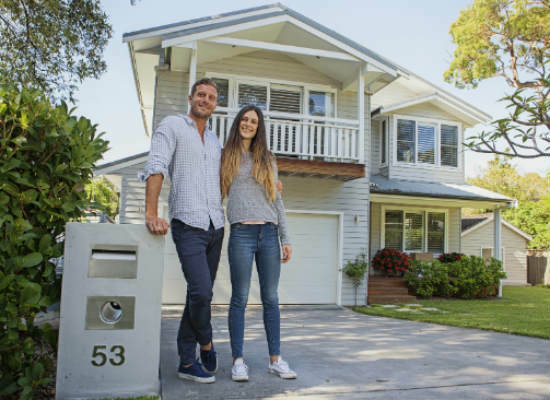 While the deposit requirements have increased for first home buyers, the repayment requirements have barely budged, over the past year, according to Canstar research. For example, comparing data for a 1-year fixed home loan in 2017 compared with 2016, even the maximum rate on Canstar’s database has only increased by 0.1% from 4.99% to 5.09%. However, there are still significant differences between minimum and maximum home loan rates. For example, the maximum rate for a three-year fixed home loan is 1.3% higher than the minimum rate for this same term, according to products listed on Canstar’s database. Canstar’s rates are as at 15 May 2016 and 15 May 2017, based on a loan amount of $350,000 at 80% LVR.